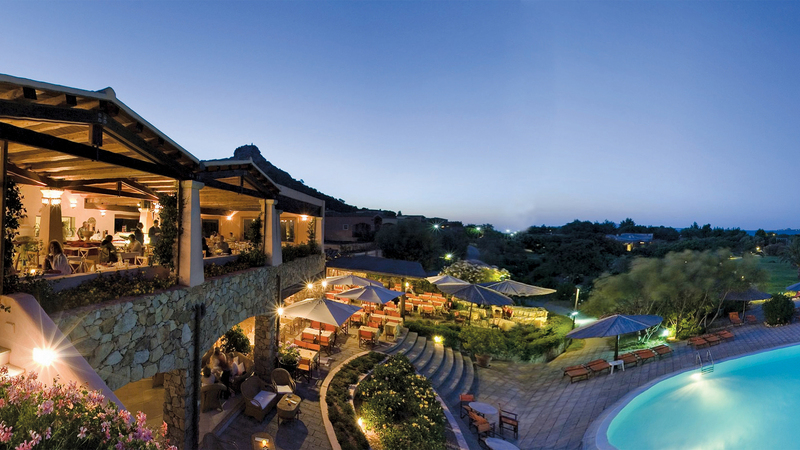 The Resort Cala di Falco at Cannigione for spending summer holidays by the Northern Sardinian sea in a 4 star superior hotel, residence or villa. 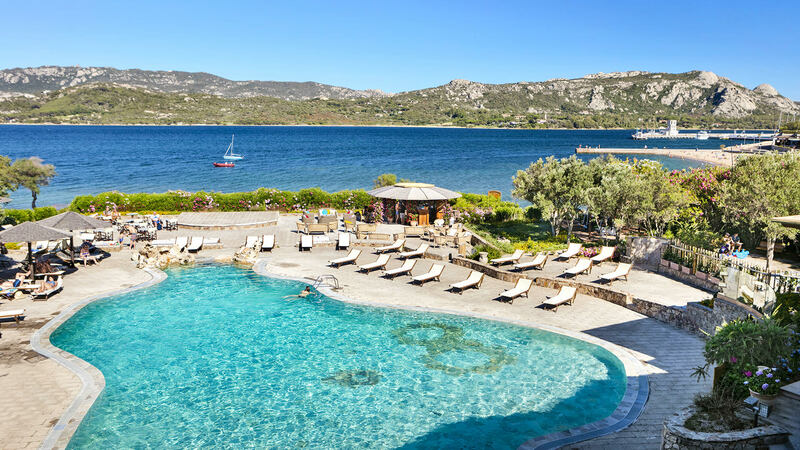 The Resort Cala di Falco is just along the coast from the Costa Smeralda, in the North of Sardinia, just 100 metres from the little town of Cannigione with its delightful marina and lots of shops open all year round. 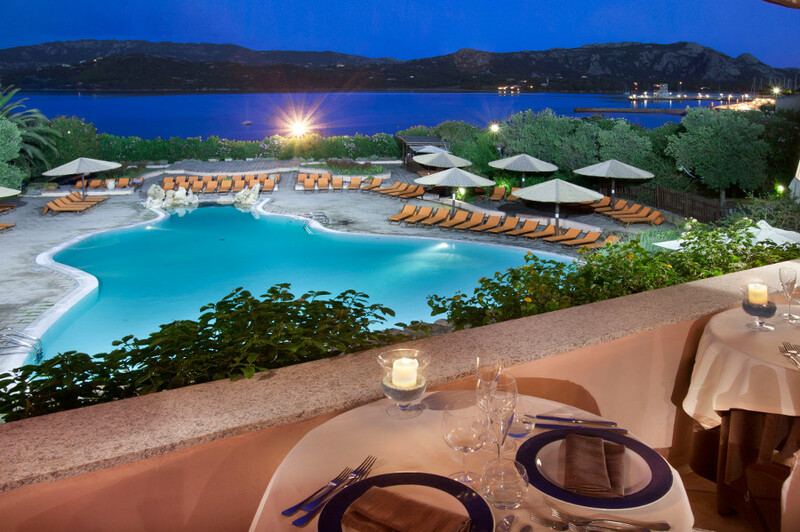 It is one of the most famous destinations in Sardinia and about 30 minutes from the port and international Olbia-Costa Smeralda airport and looking out over the islands of the La Maddalena Archipelago. 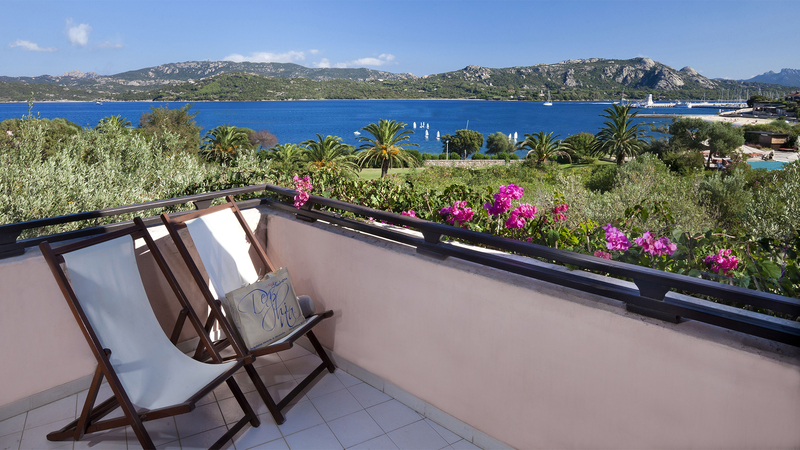 This is the real selling point of the Resort Cala di Falco, its strategic position which allows you in just a minutes by car or boat to reach the most beautiful beaches of the Costa Smeralda, the jet-set world of Porto Cervo or the enchanted islands of the La Maddalena Archipelago. The Delphina Express motorboat sets sail every day from the marina at Cannigione for an invigorating swim in some of the most spectacular bays and beaches of the Archipelago. 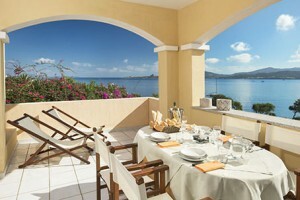 In addition there are numerous excursions at special rates dedicated to Delphina guests. The beach at Cannigione is just a few metres from the resort and is easy to reach on foot as it is literally just over the road, while a shuttle bus service means that you can spend hours relaxing on the public beach at Mannena, one of the most beautiful beaches in the North of Sardinia. 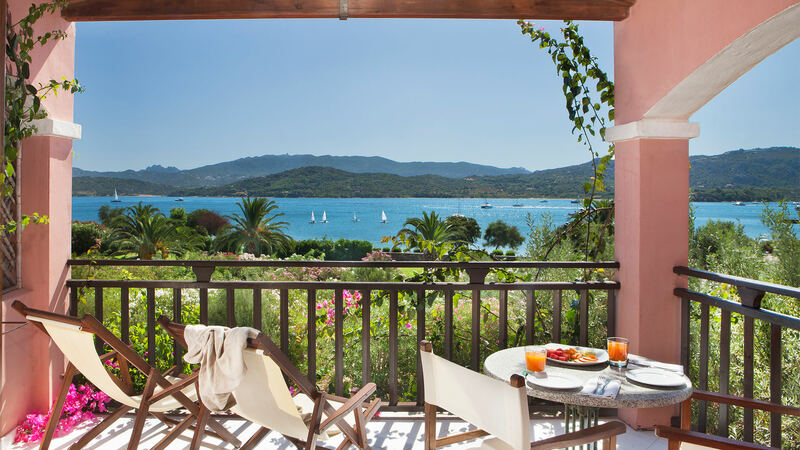 For an unforgettable holiday by the sea in the North of Sardinia, the Resort Cala di Falco offers the opportunity to choose between the hotel formula, the residence or the prestigious villas by the sea. Each one is capable in its own way of satisfying the holiday needs of couples, groups of friends or families. You will find yourself in a particularly comfortable and relaxing atmosphere between carefully tended gardens, elegant little squares with exposed stonework and hand sculpted masonry. 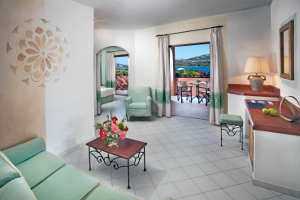 All this is just a stone’s throw from the lively atmosphere of the little town of Cannigione, ideal for a walk along the seafront between craftsmen’s workshops and evening markets.